Connect with us on LinkedIn. Follow us on twitter. Like us on Facebook. Follow us on Pinterest. 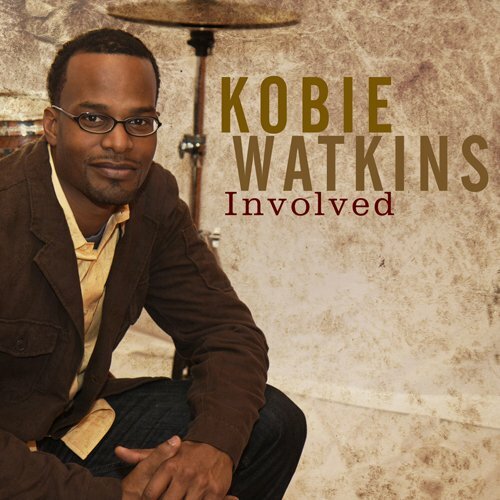 2016 kobiewatkins.com All Rights Reserved.